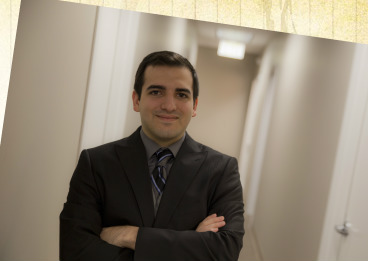 Duvall welcomed Rafael in the fall of 2015 in our audit department. He works with our large manufacturing clients as well as health care for the majority of his time along with a host of other financial sectors. Rafael originally hails from Puerto Rico but his new roots are planted here as a Flyer where he earned his bachelor's degree from the University of Dayton in 2014. After leaving a full day at Duvall's - he enjoys snowboarding, fishing, tennis and hiking. His only child now is his Bernese Mountain Dog (or horse - at over 100 pounds) .